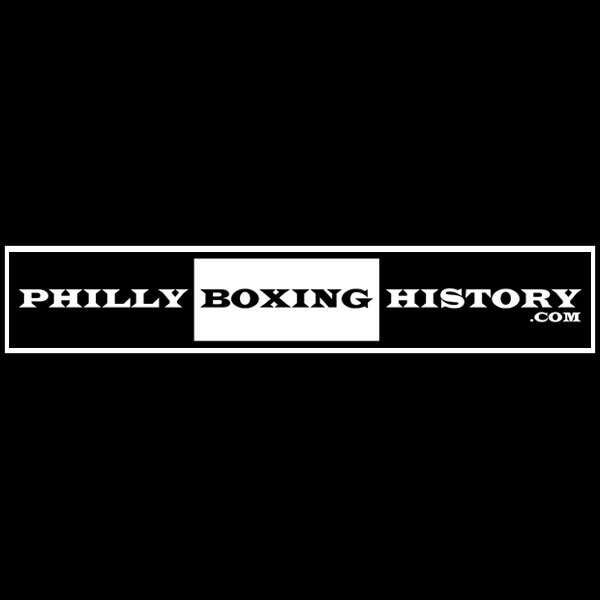 The Matt Ward History Experience will interview boxing historian John DiSanto on October 27, 2016. 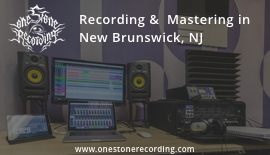 This interview will be part of an upcoming episode of the blog's podcast. 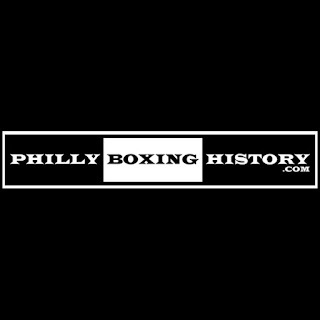 John DiSanto is the founder and Editor-in-Chief of Philly Boxing History.com. I saw your post about Madame Bey last year. There's a new book on Amazon called- Madame Bey's: Home to Boxing Legends. It is about the history of the camp.